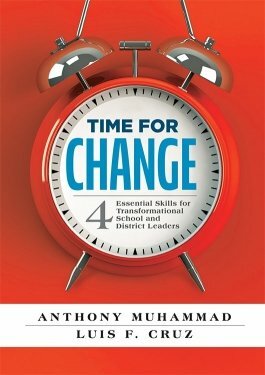 Discover how to develop and strengthen the four essential skills of effective educational leaders. Inspire a shared vision of strategic change and overcome resistance through strong communication, trust building, empowerment of those you lead, and a focus on results. 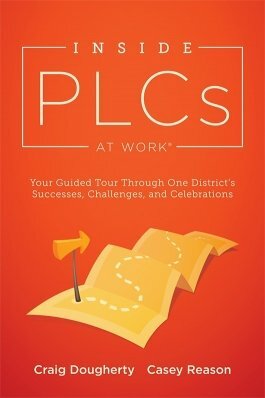 Learn how the PLC process works and see the best PLC practices in action. 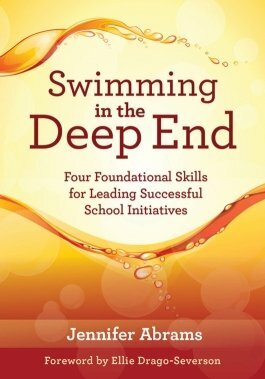 Using a real-world PLC school district as an example, the authors will prepare you to make the professional learning community model work for your school or district. 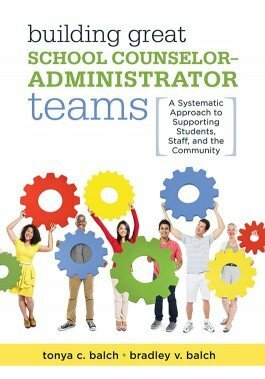 Discover how to establish high-performance teams for guidance counselors and school administrators. Implement a collaborative decision-making process and clearly define leadership and school counselor duties in order to better respond to students’ behavioral and mental health needs. 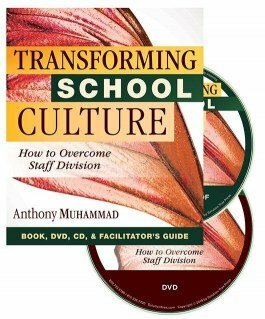 Address staff resistance and create a positive school culture with this book and video set, which includes Transforming School Culture by Anthony Muhammad. Follow one district’s staff and educational leadership as they explore a school improvement plan that created a positive school culture and became an award-winning district.